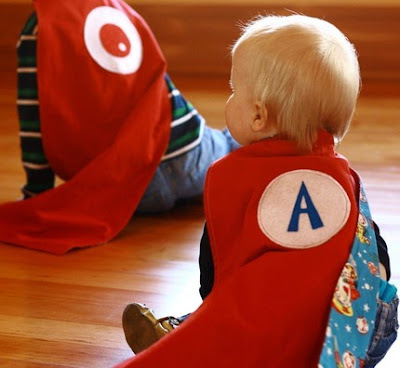 SuperCapes for SuperKids! : More capes coming soon! 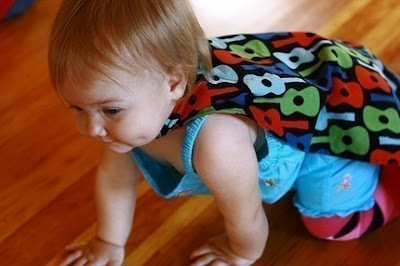 I will be listing about 15 in-stock capes in the next couple of days. Head over to my Etsy shop to check them out! More will follow. I will have limited custom capes available over the holidays as I focus on spending more time with my family and finishing my own projects! Of course, gift certificates are always available and would make a great gift for kids who want to design their own cape.